Crocodile Adventureland is located on the road to Teluk Datai Bay, about 32 miles north of Kuah. It is 20 hectares and is registered with the Convention on International Trade and Endangered Species. Locally, this park known as Taman Buaya Langkawi. 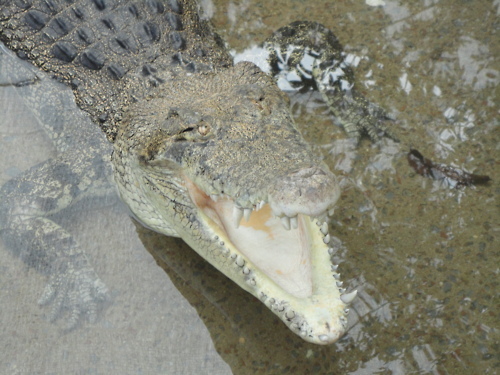 Crocodile Adventureland is just one of the many attractions on the island of Langkawi. Goedkope hotels op Langkawi vind je ook hier! Crocodiles have always had a great attraction for children. Children can not get enough of these prehistoric looking animals to view and see how they live. Adults also get a kick when they see how crocodiles behave and fed in their natural environment. 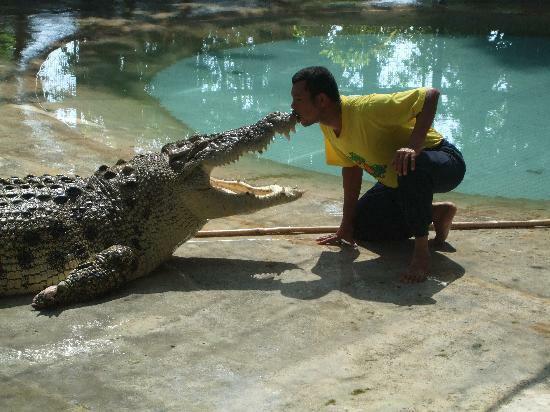 This is why the Crocodile Adventureland on Langkawi is a hit among adults and children. The major attractions in Langkawi Crocodile Farm are the feeding show and stunt show scheduled at different timeslots. There will be a feeding show at the Bridge Pond. 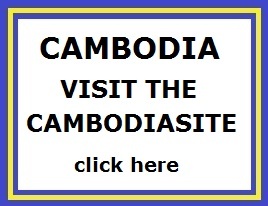 The trained personnel of the crocodile farm will be go into the pond with a bucket of fishes on his hand. Blowing his whistle, all the huge crocodiles will move to his direction, waiting to be fed. This will be a very exciting show as seeing the farm personnel feeds the crocodiles in a close distance. Nearly 1,000 crocodiles are being showcased in different ponds - which consist of the Periodical Pond, the Breeding Pond, the Bridge Pond, the Feeding Pond, the Jumping Pond and the Show Pond. The first section you will see once entering the crocodile farm is the Periodical Pond. Here, crocodiles are being segregated according to their age. Opening daily from 10 am to 6 pm, the entrance fee to Langkawi Crocodile Farm is RM 15 for adult (for local visitors with Malaysian ID) and RM 10 for child. Non-citizen visitors will pay RM20 for adult and RM15 for child.